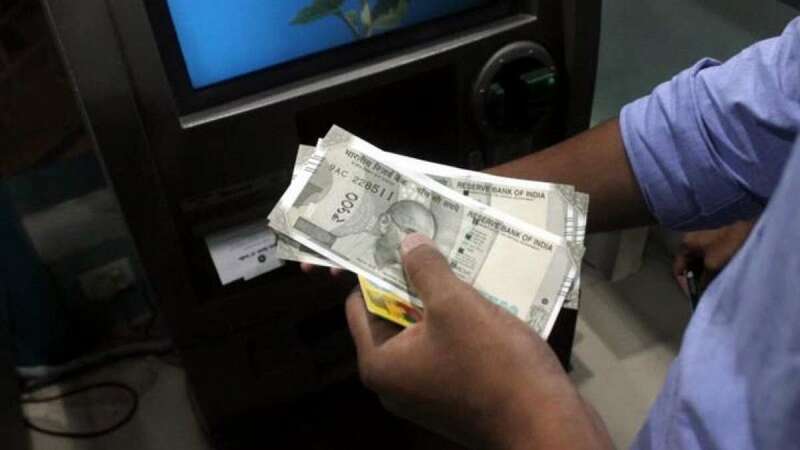 New Delhi : The RBI on Monday ended all curbs on withdrawals from Current Accounts, Cash Credit Accounts and Overdraft Accounts with immediate effect. A Reserve Bank of India notification said limits on ATM withdrawals will also go from Wednesday. But the curbs on Savings Bank accounts across the counter will remain. "On a review of the pace of remonetisation, it has been decided to partially restore status quo ante," the RBI said. "Limits placed vide the circulars cited above on cash withdrawals from Current accounts/ Cash credit accounts/ Overdraft accounts stand withdrawn with immediate effect. "The limits on Savings Bank accounts will continue for the present and are under consideration for withdrawal in the near future," it added. The limits were placed following the November 8 demonetisation of Rs 1,000 and Rs 500 notes. The upper limit at ATMs was just Rs 2,500 initially, and later it was raised to Rs 4,500. Earlier this month, the RBI had hiked the daily ATM withdrawal limit from Rs 4,500 to Rs 10,000 and doubled the weekly Current Account withdrawal limit to Rs 1 lakh. While lifting of ATM withdrawal limits from February 1 will represent coming full circle for these machines in respect of demonetisation, it is to be seen whether the amount of cash supplied by RBI will be able to satisfy the demand of citizens in future.